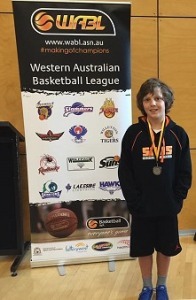 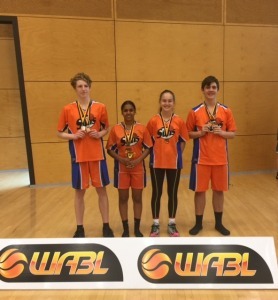 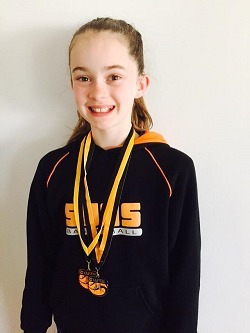 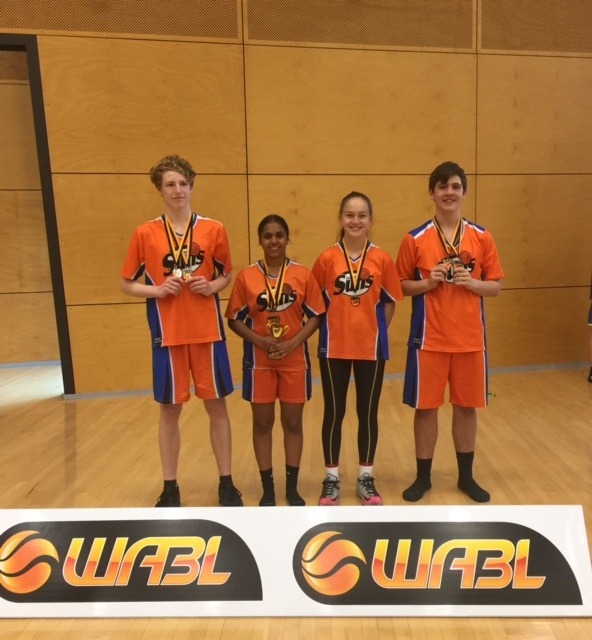 The 2016 WABL All-Stars were announced during the WABL Grand Finals on Sunday 18th September. 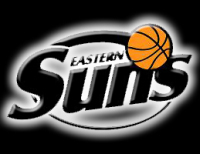 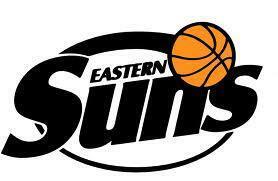 Eastern Suns All-Stars are listed below. 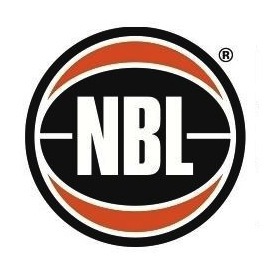 Eastern Suns Referees who were awarded a Grand Final game are listed below.